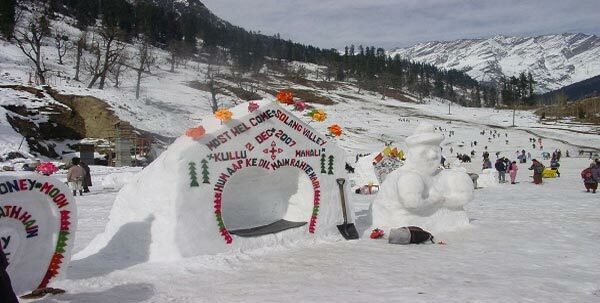 Manali, the amazing hill station, is a perfect treat for the lovers of nature. This mind blowing landscape of this place attracts millions of tourists every year. The snow covered mountain & the natural scenic makes this place a perfect destination to spend some quality time. The city harbors various tourist attractions which will offer you full comfort. 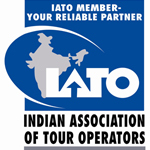 The main attraction of this hill station is the Rohtang Pass. It is the highest point on the Pir Pranjal Range. The snow covered mountain, full of natural scenic makes this a perfect destination for tourists. 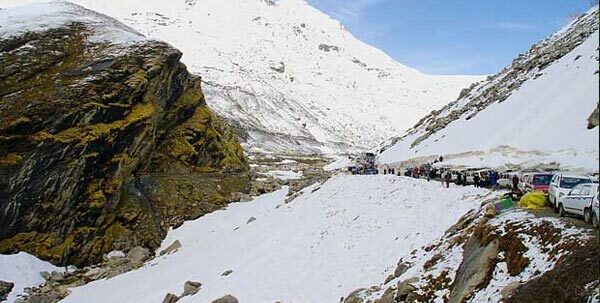 Solang Valley is another very famous tourist site. It lies on the way to Rotang pass. 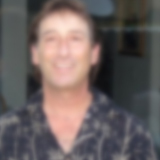 This place is very famous for various adventure activities. If you are an adventure loving person, then sports like paragliding, parachuting & horse riding. Apart from this, the beautiful scenic of this place makes it a perfect location to spend some quality time. 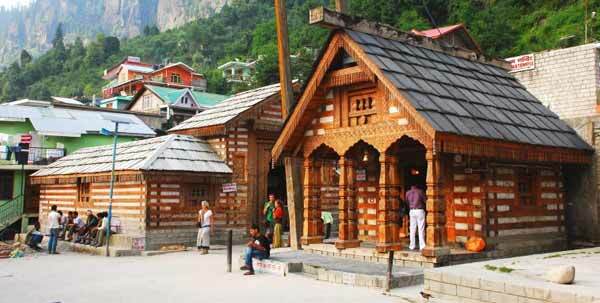 It is one of the most prominent temple, located at the hill station of Manali. The structure of this temple is beautifully carved in order to offer amazing looks. 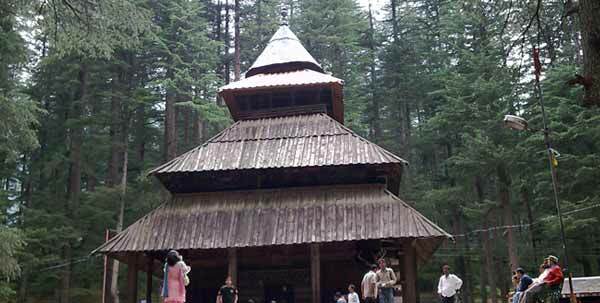 Surrounded by the trees of Cedar, this temple is a perfect location to spend some quality time. 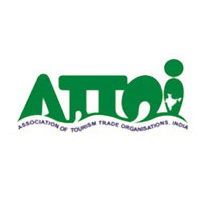 It is a must to visit place in Manali. The ancient temple situated on the bank of the river Beas. The holistic environment along with the beautiful lush green sites will make this a perfect location get relaxed. Apart from this, here one will get a complete solace from all the worries of daily schedule. 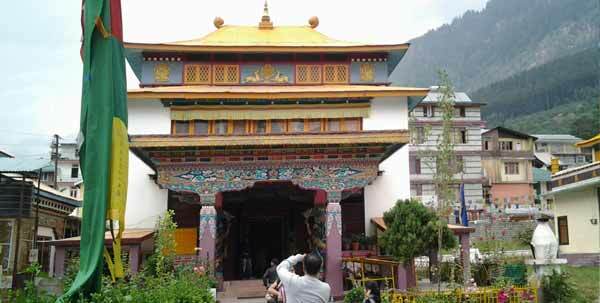 Manali is well-known for Buddhist Monastery. Located in the beautiful landscape on the hills, the place is perfect to rejuvenate & to get re-energized. The natural beauty of this place attracts millions of tourists. The calm & soothing environment will offer you immense peace & you will definitely spend the quality time in the lush green surrounding.